Mint condition! Complete renovation throughout including entirely new bathroom and brand new kitchen. You must see this beautiful Greenwich Village apartment now available at The Victoria, a full-service doorman building, steps from Union Square. Apartment #324 has been renovated completely with new cabinets, stainless steel appliances including full-sized dishwasher, double-door refrigerator and granite countertops. Crown moldings and refinished hardwood floors complete this perfect studio apartment. 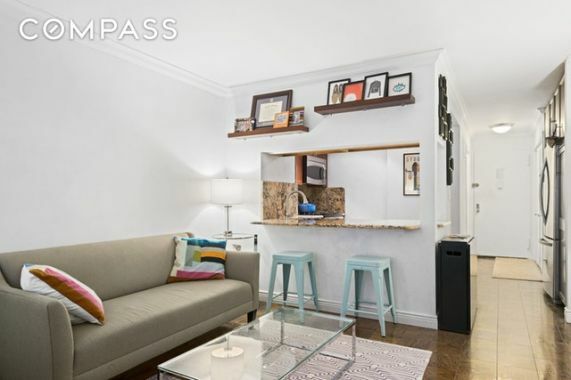 Come home to this delightful apartment, located in one of Manhattan's most desirable neighborhoods. Pets not allowed in this sublet.